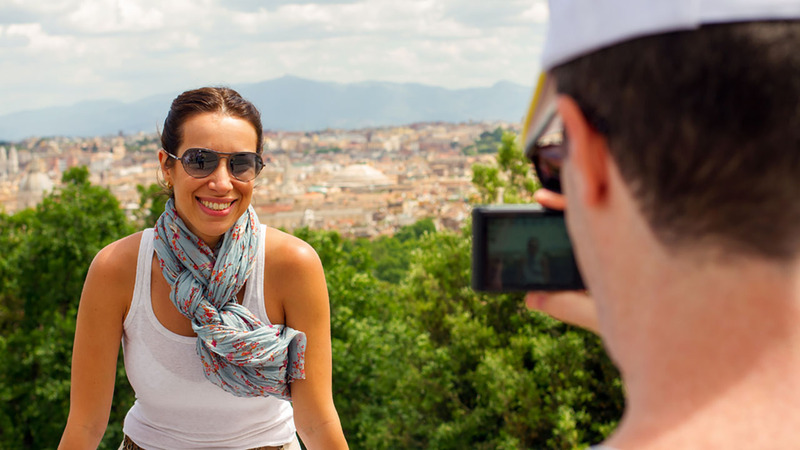 Skip the lines into the Colosseum Roman Forum and Palatine Hill and enjoy coupons and rebates around the city with your all-inclusive Roma Pass. 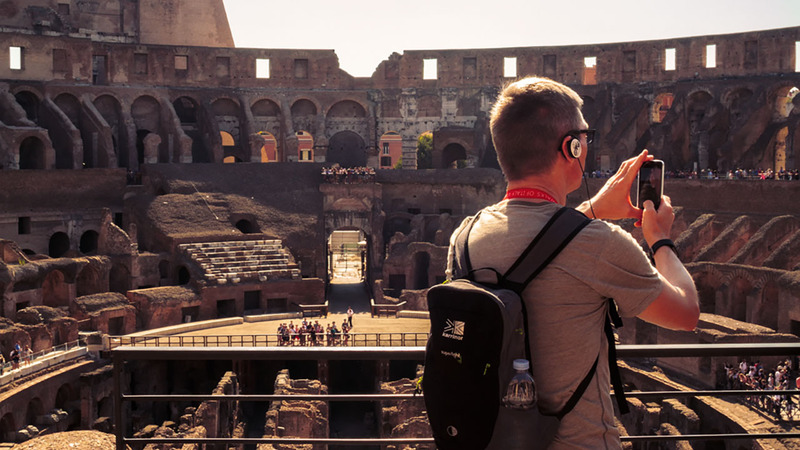 Skip the line Colosseum tickets are just the icing on the cake with this flexible tour pass that gives you access to 10 different tours to take whenever you want over the course of 7 days. With no need to reserve in advance, just grab your pass and show up to the meeting point 10 minutes before a tour starts. Each tour lasts roughly and hour and includes an expert local guide who is passonate about sharing with you the history and culture of the city. This Rome tour pass has all the tours and flexibility of our classic Walk On Walk Off pass but comes with a bonus Roma Pass. This city-wide coupon books includes skip the line Roman Forum, Palatine Hill & Colosseum tickets, plus discounted rates on a number of other top sights like the Borghese Gallery or Capitoline Museums for 48 hours. It also gives you free access to use Rome's public bus & metro services. 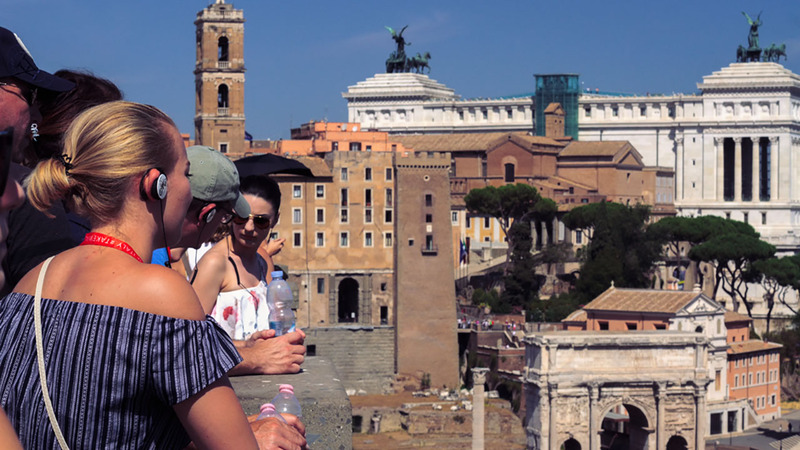 Ancient Rome Rediscovered: Meet your guide at a jaw-dropping overlook of the Roman Forum then stroll past the ruins to the mighty Colosseum as you learn the story of the ancient world's greatest empire and what life was like in its capital. The Vatican City: Explore the world's smallest city state as you learn the fascinating history of the papacy and the way it has influenced world history. This is a great intro to the Vatican for anyone visiting the Vatican Museums or St. Peter's Basilica later in their trip. The Flavors of Rome: Discover what makes Italian food the best in the world on a visit to one of Rome's oldest food markets, the Campo dei Fiori. 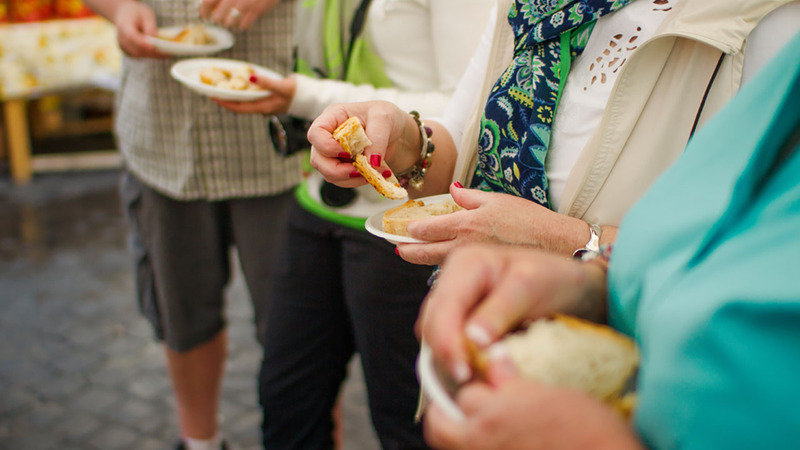 Your guide will help you understand where to eat, how to eat, and even sample some local favorites. 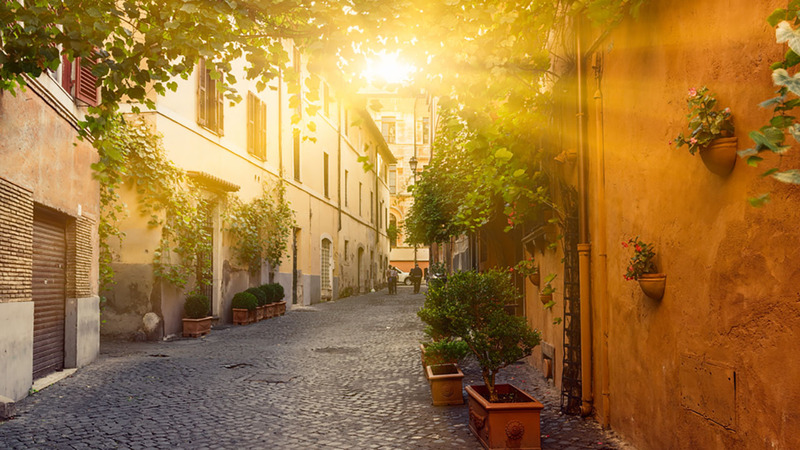 The Historic Center: Follow a local through the labyrinth of cobbled streets and beautiful piazzas that form the center of Rome. Along the way you'll see famous sights like the Piazza Navona and Pantheon while learning about the way the city has (and hasn't) changed in over 2,000 years. Spanish Steps and Trevi Fountain: Walk in the footsteps of silver screen legends as you see some of the spots in Central Rome made famous by classic movies. You'll also learn the real history and lore behind them. This is a great experience for all the selfie-lovers. Trastevere Evening Stroll: Welcome to Rome's nightlife neighborhood par excelence. Dive into it's winding streets as the sun starts to set and enjoy bustling restaurants, bubbling bars, and beautiful public squares. Your local guide will give you neighborhood history and lore while pointing out great spots to eat and drink for later. Rome Ghost Tour: The Eternal City isn't all monuments and fountains. This spooky evening stroll introduces you to some of the scariest stories from the last 2,000 years, including torture, strange burial practices, and murder most foul. The Life and Times of Julius Caesar: This tour is a deep dive into the life and times of Julius Caesar ending at the very spot where he is believed to have been assassinated - a must-experience for history buffs. The Jewish Ghetto: Learn the unexpected story of one of Europe's oldest Jewish communities and how they overcame immense oppression to become an integral part of Roman culture. You'll also get recommendations on where to eat in one of the city's most beloved foodie neighborhoods. Circus Maximus and the Aventine Hill: Escape the confines of Rome with a visit to some of her most scenic parks. From an ancient racetrack to a semi-secret view of St. Peter's Basilica and one of the most beloved views of the city, this is the perfect romantic outing with a dash of history thrown in by your guide.